Earlier in the week I posted a list of five of my favorite Final Fantasy spinoffs. Now that the dust has settled, and you have let that list bounce around in your head for awhile, you can check out my list today of my thoughts on the best gaming has to offer in the spinoff category. From Mario to Wario, a wide range of characters and properties will be represented for your consideration. 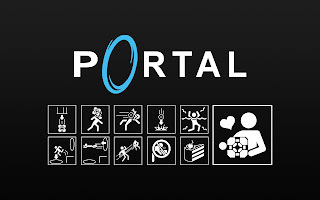 A loose spinoff of the Half-Life series, Portal is a first-person puzzle game where players use the Aperture Science Handheld Portal Device to transport themselves through the various test chambers of the game. How this is done is by using the Portal Gun to open portals (only two can be shot out at a time) that are linked and utilizing gravity to solve some brain-busting and highly hazardous puzzles. Portal isn't higher on the list because - as I said - it is a loose spinoff of Half-Life. 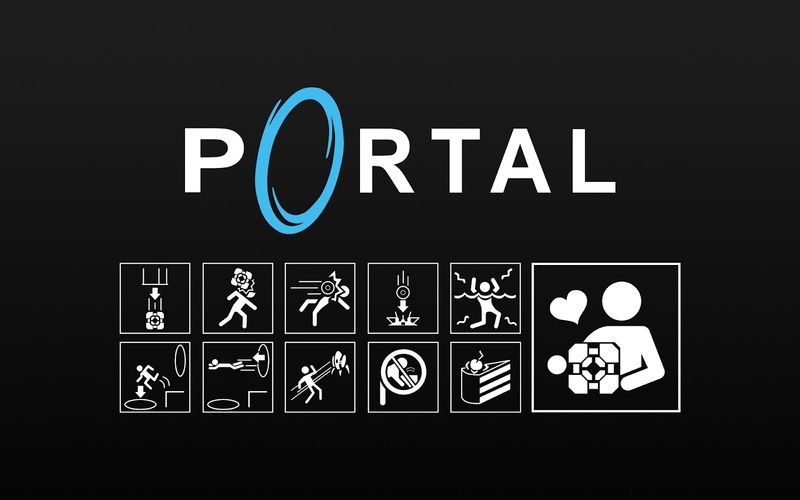 There are subtle mentions to the games written on walls throughout Portal, and even the antagonist GLaDOS speaks of references towards the series, however vague they may be. Bar-none, this is my favorite spinoff of the many games set in the Pokemon universe. You play through six levels set across a beach, a mine, a volcano, a river, a cave, and a mountain valley taking photos of the various Pokemon that make their habitat in these areas. Your photos are given point values based on how well framed the Pokemon is (i.e. if the Pokemon is facing you, if it fits inside the frame, etc. ), how many Pokemon of the same type are present in one shot, and if the Pokemon is/are doing a special pose in the photo. 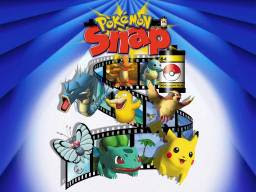 Back in the day, you could take your Pokemon Snap cartridge to your local Blockbuster Video (remember when they were relevant? ), and print off a series of stickers of a small selection of your photos - for a price, of course. I think the Wii U or Nintendo 3DS would be a perfect platform to bring back this terrific Pokemon spinoff. Wario first premiered in Super Mario Land 2: 6 Golden Coins, an atypical Mario game where players could visit any world in any order they so desired. Wario had taken up residence in Mario's castle while he was away. Well, having been defeated and kick out of Mario's castle, Wario decided that if he couldn't keep the castle, he'd just steal Mario's game series right out from under him. And so he did with Wario Land: Super Mario Land 3. The game had all-new enemies, gameplay, and an element regarding finding loads of valuable treasure for the money-lusting piggy plumber. 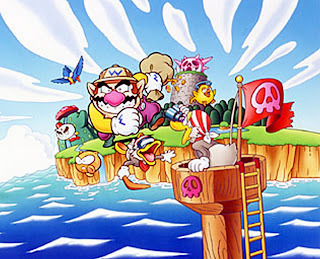 Later games in the series would experiment with a no-death mechanic, offering the ability to turn Wario into different forms. One of my favorite Wario Land titles is Shake It!/The Shake Dimension on the Wii. Not only was the presentation of the utmost quality, it was an enjoyable 2D platformer on a home console. Following the success of Rare's Diddy Kong Racing, Naughty Dog developed their Mario Kart-killer in Crash Team Racing. The game was much more Diddy Kong Racing-like than Mario Kart as it featured its own story mode. 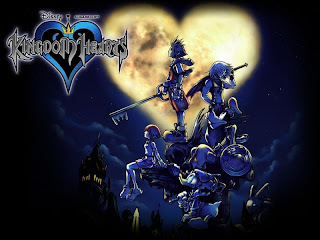 I didn't mind playing as characters that I had no emotional attachment to or didn't find much personality in because the track design had enough charm and personality to exude throughout the entire game. I enjoyed how power sliding worked - you couldn't perform a slid for too long, or else you'd wipe out. You had to do just enough to get a boost, but not overdo it. 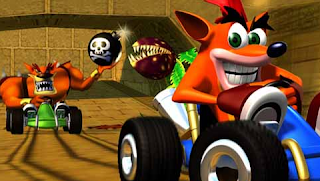 I feel that Crash Team Racing, unlike Crash Bash, a game that was meant to cash in on Mario Party's success, was a well deserved spinoff for Crash Bandicoot, at that time, Sony's main mascot. 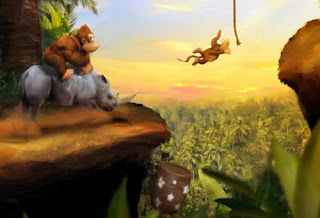 Then known as Rareware, the developers based in the U.K. reinvented the Donkey Kong character with Donkey Kong Country on the Super Nintendo. Players were treated with visuals that looked like they were on an entirely different console. In fact, when the game was shown to some Nintendo execs during development, they were certain that the game was running on something else! Regardless of the graphical prowess the original SNES trilogy is known for, the level design takes center stage for me. Each level in the trilogy showcases a new element such as entering a dark cavern with only a bird holding a flashlight to help you see, or running up the insides of trees to escape a wild hacksaw. And the secrets. You almost get a sixth sense playing the game, and you just somehow know which holes house hidden bonus game barrels. The latest in the DKC line was Donkey Kong Country Returns on the Wii, and that game managed to far surpass my expectations. 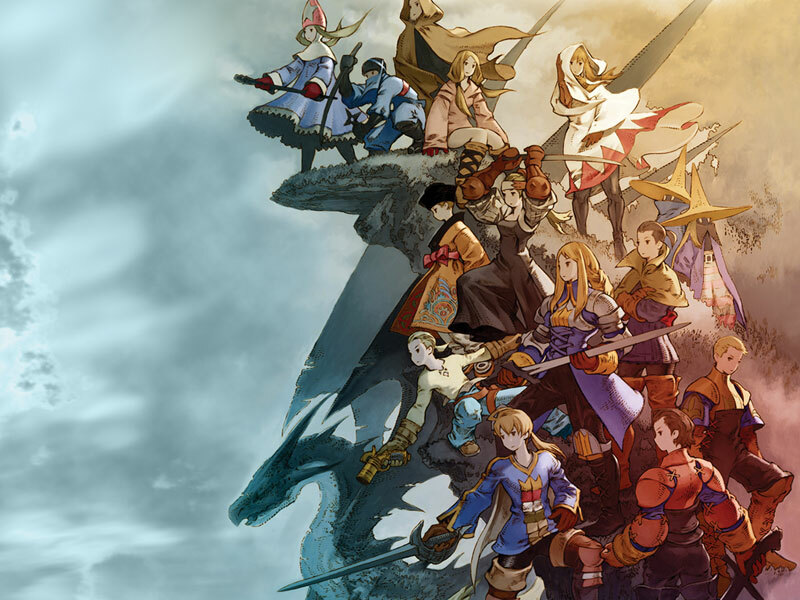 Listed as the number one Final Fantasy spinoff, Final Fantasy Tactics is a turn-based tactical affair which puts players into the war-torn world of Ivalice (Ivalice would return on the PS1 in the classic Vagrant Story). Many elements from the Final Fantasy universe carried over into Tactics such as items, summons, and job classes. Time could easily slip away as you level up characters and master new abilities. And the frantic panic of trying to revive a fallen party member before the counter reaches zero and they are gone for good is something that haunts players of the original to this day. Of course, most of us simply hit the reset button when that happens. Oh, and that soundtrack is, in my view, one of the best in gaming's illustrious history. The only negative regarding the presentation of the original FFT is that the translation of the game was and is not up to snuff. However, the PSP port, The War of the Lions, fixed this and added some nifty bonus content as well. The Nintendo Final Fantasy Tactics games (Advance and Grimiore of the Rift) introduced their own spins on the classic tactics formula, and they are noteworthy games in the series, too. I consider Mega Man X a spinoff of the Classic Mega Man franchise, much like Battle Network, Mega Man Zero, Legends, and ZX are spinoffs of the Classic Mega Man series, too. 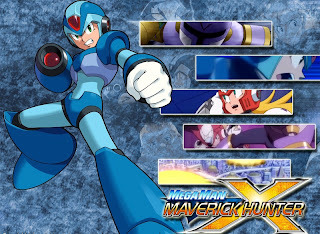 Mega Man X just happens to not only be my favorite of the Mega Man spinoffs, but for me it beats the classic series. I love the enhancements made to this version of Mega Man, being able to climb walls, charge special weapons and unleash them on foes, being able to return to levels to collect hidden items that were previously impossible to grab, and animal-style Robot Masters. Even though there are two obvious stinkers in the eight Mega Man X series, X6 and X7, I prefer the quality of the X titles that I DO enjoy over the quality of my favorite Classic Mega Man games. Plus, I would nine times out of ten prefer the assistance of a cool-headed Zero over a dopey-looking dog in Rush any day. Though Rush is indeed cute and helpful in his own way. What can you say about a spinoff whose most recent home console entry is one of the best-selling games of the current generation? And this was almost before it was even bundled with Wiis! You can honestly say a whole lot. While the more recent Mario Kart games have forgone skill for luck (have to keep all players interested, I guess), the Mario Kart series continues its dominance as the most successful purely Mario-related spinoff. One of the best parts about the series is that is a hallamrk of consistent quality in arcade racing. The actual racing part is seldom loose and regularly a tight experience. Each game tries to introduce a new concept to players. 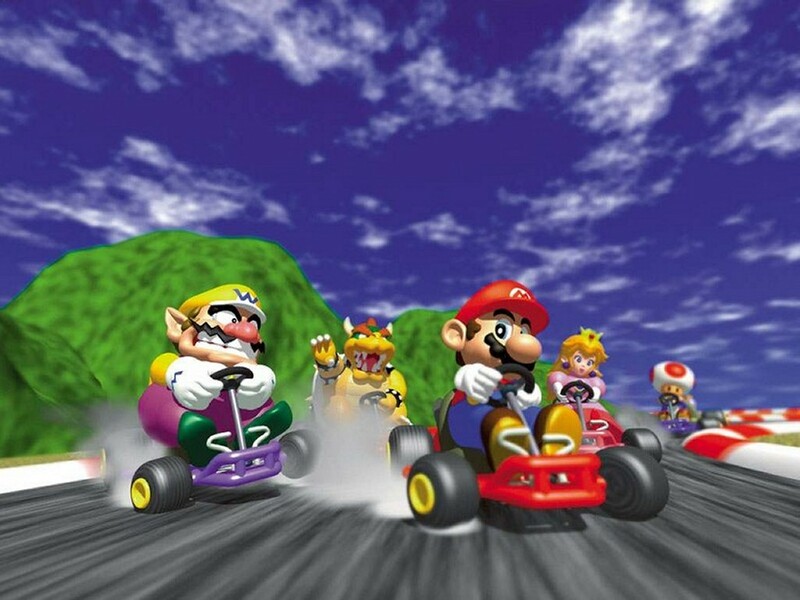 Mario Kart 64 was 3D, Mario Kart: Double Dash!! was two players per kart, Mario Kart DS was retro cups and online, Mario Kart Wii was bikes and motion controls, and Mario Kart 7 was air and water travel as well as a more refined online experience. The Mario Kart franchise has been a part of some of my most cherished racing memories, and that along with its impact (and many imitators) make it number two on this list. This choice is the ultimate spinoff as it takes a wide assortment of Nintendo universes and combines them into a series of nontraditional fighting games. The original Smash Bros. was a hit out of seemingly nowhere. It wasn't impossible to see it would be a success in hindsight, but not even Nintendo of America's own publication, Nintendo Power, put the game as one of their cover stories, opting to choose a game I don't even remember instead. 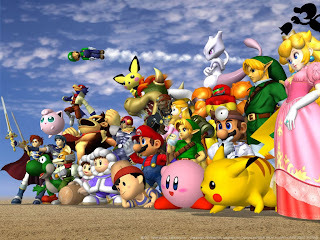 Then came the GameCube's Melee which some consider the best in the series. 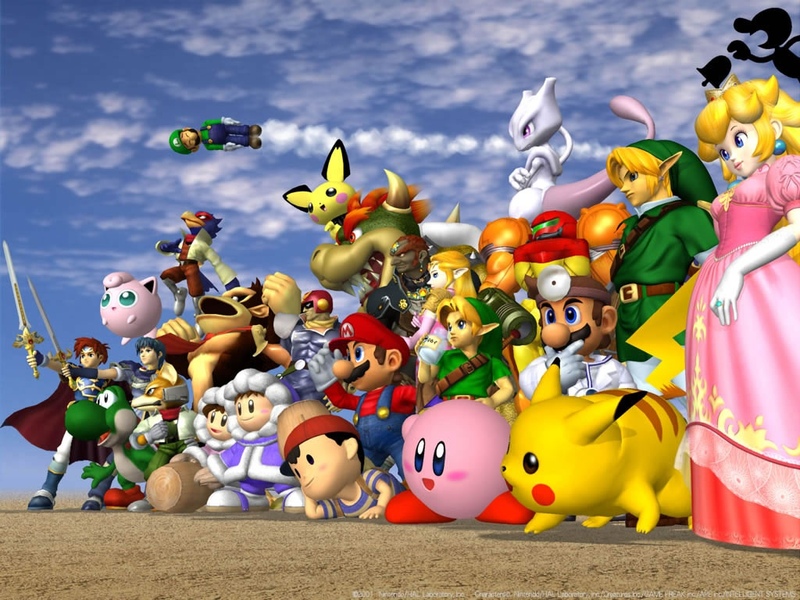 It showcased trophies, an adventure mode, new characters like the Ice Climbers, Mewtwo, Roy, Marth, Young Link, and more, and finely honed the gameplay of the original Smash Bros. Finally, a Brawl broke out on Wii, one that I consider to be my favorite. It had loads of fan service in its level design, roster choices, unlockables, music selection, and a myriad of other trinkets. And all of the gameplay follows one simple rule: hit your opponent out of the arena once their damage percentage is at a high enough number. This rule makes the fighting game community a tad - who am I kidding? - a LOT flustered over people calling Super Smash Bros. a fighter. Regardless of this trivial argument, I deem the series to be the best spinoff in gaming history. Can't get enough exclusive articles? Then travel to the SPC Feature Catalog for loads more!